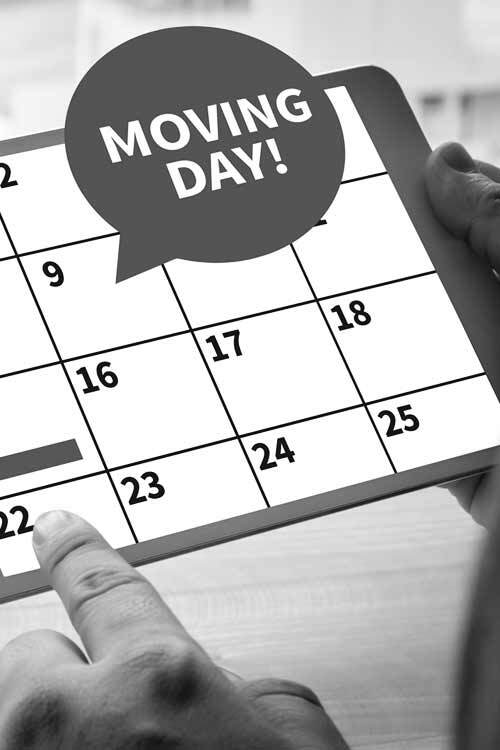 Are you planning on moving house or flat in the Wimbledon area? If you are looking for a professional and reliable Wimbledon house removals company then call Casey’s Removals on 020 8780 2348 to arrange a FREE no obligation quote for your move. Whilst we move houses every day we understand that this might be the only time you’ve ever moved house before. Casey’s seasoned and reliable staff can easily help and guide you through the process. 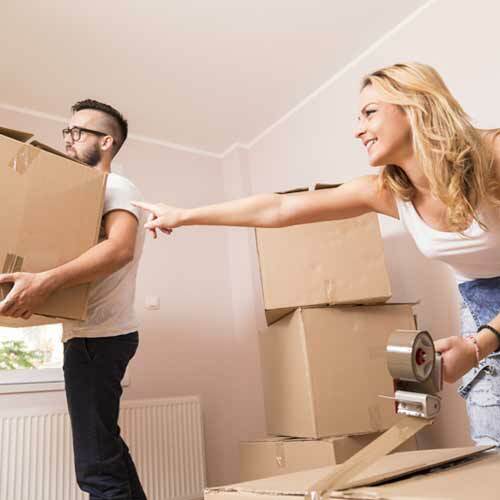 Our complete Wimbledon removals service manages each and every step – from careful packing of your personal possessions to safe transportation, you can be confident that your personal belongings remain in the best of hands. • to safely and securely transporting them to your brand-new home (with free of charge goods-in-transit insurance coverage as standard). We have always stressed to customers precisely how essential it is for an estimator to visit your property to properly check all your needs. This is a completely free service which also provides you the chance to meet us as a consequence for you to find out who will be dealing with your precious possessions. Just phone the below telephone number in order to arrange for our estimator to visit. You have virtually nothing to lose other than 20 minutes of your time. The guys at Casey’s were efficient, polite, considerate and gave a great service from the initial quotation through packing, loading and delivery to our new home. Our experience will give us confidence to use Casey’s for our future ongoing move from storage to our new home. We had several boxes to return and these were accepted even despite the fact we left packing materials in them which they said they would dispose of. A very good firm with good service values. Full House Move Packing Services in Wimbledon. Together with our comprehensive moving services, Casey’s also offers complete packing services regarding all home and residential moves. Our trustworthy and courteous movers are available to take apart and thoroughly pack all of your home furniture and personal belongings. We are skilled in packing delicate items just like glassware, ornaments plus electric equipment, making the most of the best packaging material so as to ensure protection en route. Because our company offer cost-free goods-in-transit and public liability insurance on all home moves, you can rest assured that your belongings are thoroughly protected. Then again, if you wish to carry out the packing by yourself, we are able to equip you with the best quality packing boxes and packing materials (packing tape, bubble wrap together with packing paper/tissue). It doesn’t matter precisely how big or small your move, or if you just simply have to make some room, we have the ability to store your household furniture at our safe and secure storage facility. Our company offer both short and long-term storage rental. In addition to our storage solutions, Casey’s Removals also provide packing services and transportation of your items direct from your home or place of business to our facilities, with our reputable and friendly team taking care of all the heavy lifting and disassembly. Along with goods-in-transit and public liability insurance on every relocation, along with specialist packing of delicate and easily-breakable items, you can rest assured that any sort of possessions you put in storage with Casey’s are safe and secure. The reason to hire us? We know precisely how nerve-racking relocating can be – allow our experts make it a hassle-free experience. You can feel confident our people will certainly take the greatest care when ever moving your belongings. Our specialized personnel are always here to reply to any of your concerns. To learn more about Wimbledon removals go here.